“The karate that has been introduced to Tokyo is actually just a part of the whole. The fact that those who have learnt karate there feel it only consists of kicks & punches, and that - realkarates jimdo page! Karate is a martial art from Okinawa whose physical aspects seek the development of defensive and counter attacking body movements. The themes of traditional karate training are fighting and self-defense, though its mental and moral aspects target the overall improvement of the individual. 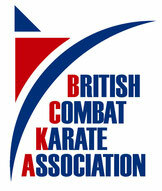 We are members of The British Combat Karate Association. 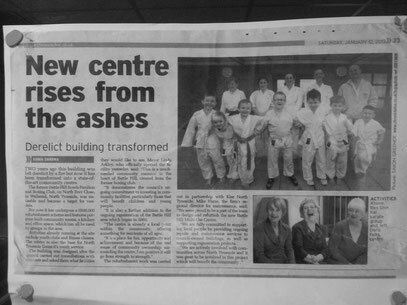 We practice Traditional Shotokan Karate, with our main interest in the traditional kata, with practical application for self-defence. and have competed in various competitions. What age can we start training? 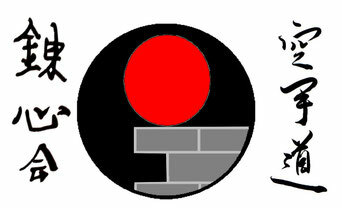 We have a 3 monthly grading for the students who are ready which allows the student to progress up the grades. We also issue a trophy every week to the student that has showed the best attitude and has given their best.